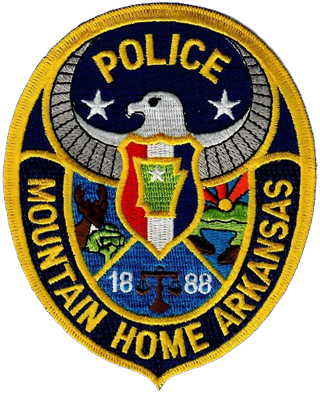 On behalf of the dedicated employees of the Mountain Home Police Department, welcome to your police department online. We hope you find the website useful and informative. 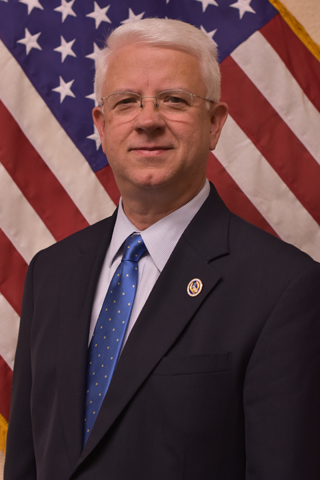 Our mission is to serve our community in a professional manner, protecting life and property, preserving our constitutional rights, and improving our quality of life. Providing police services is our only product and we strive to make it the best. Yes, our employees go above and beyond what is normally expected of a police department. We respond to requests for assistance that have nothing to do with crime control or protecting life and property, but our assistance makes the day better for someone in need. After you review the website, please contact us about any recommendations for improving our website information or online services. We look forward to considering your ideas as we plan for our next website update. You may contact us through the website for other matters as well. The “Leave a Message” box and other contact information is located at the bottom of the homepage.